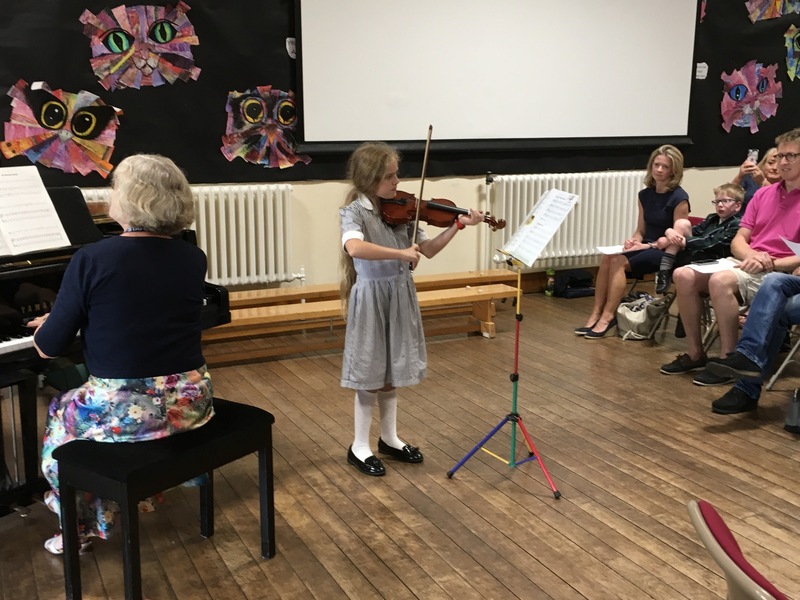 In another first for music at the Lower School, our youngest piano players took part in our Summer Music Recital. 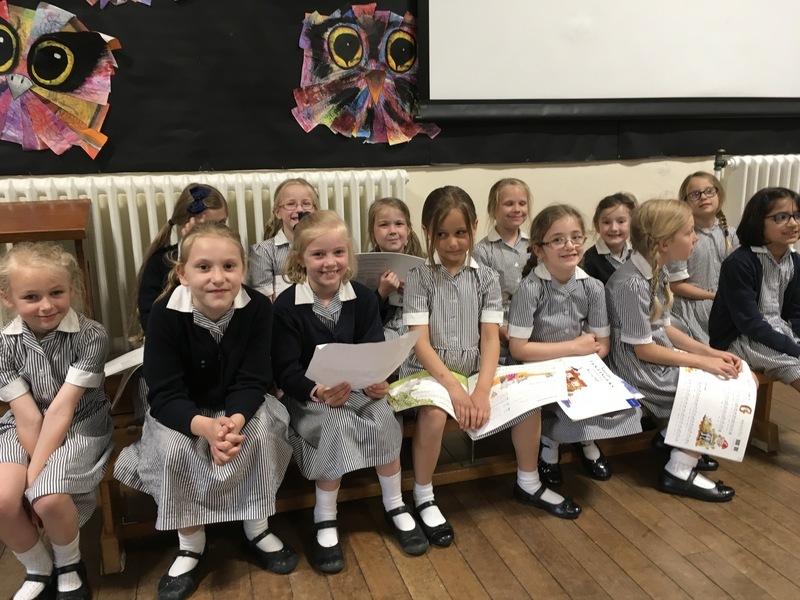 This is the first year that we have offered piano lessons in Year 2 and it is obvious that the girls have both thoroughly enjoyed and excelled in their lessons. 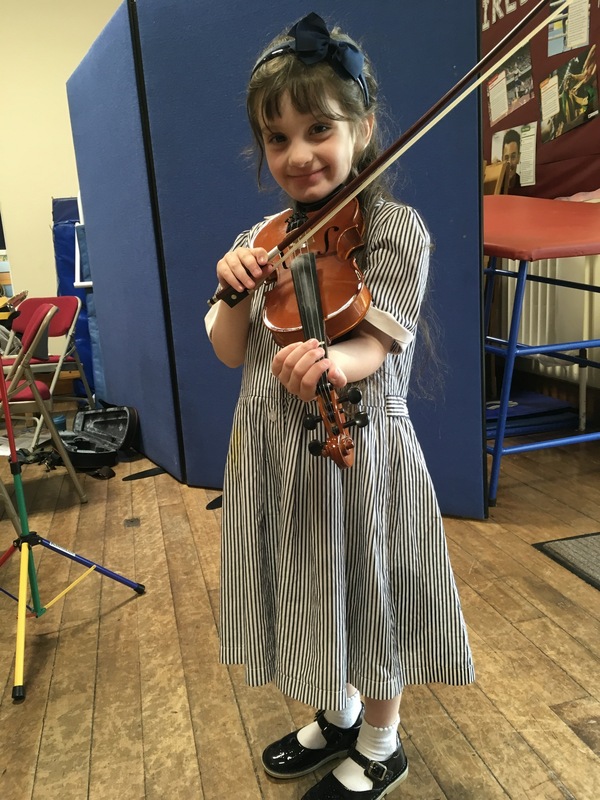 We were also treated to a fantastic performance by Zara in Reception who played her violin - how amazing to be able stand and perform at the age of only five! 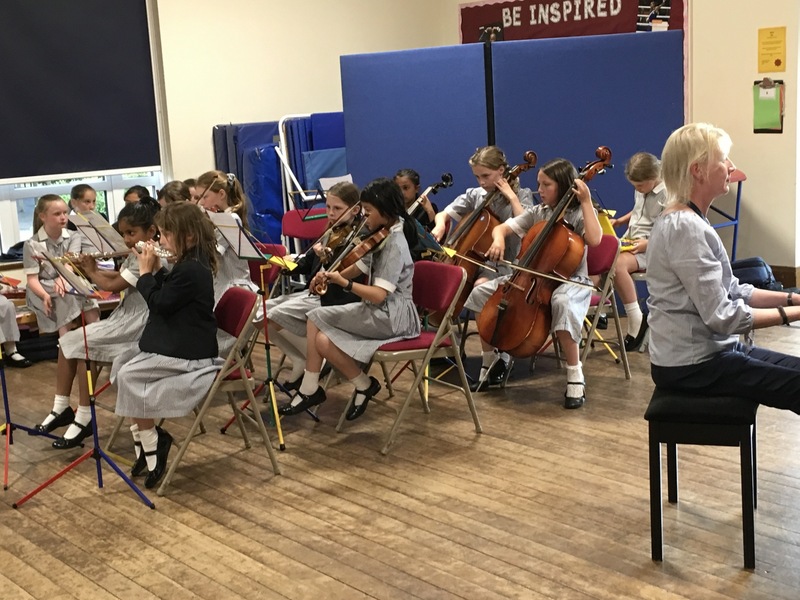 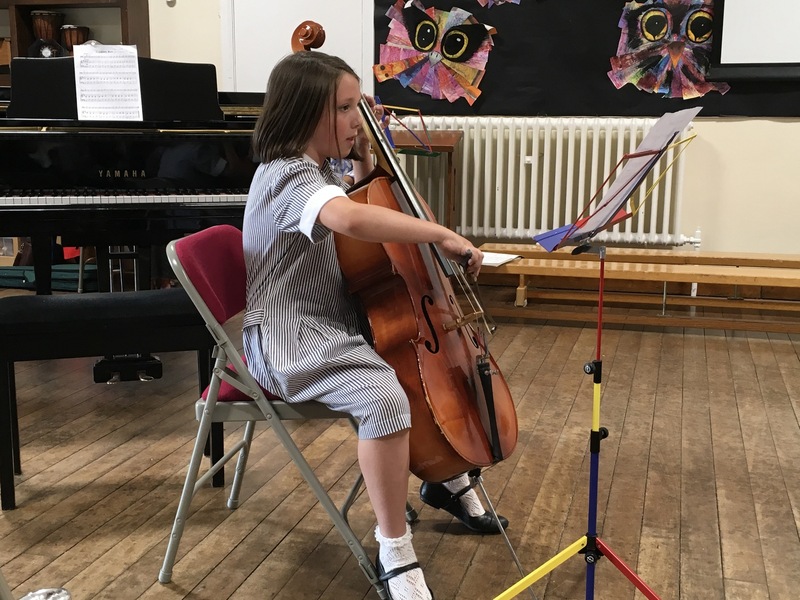 The Juniors then played a wonderful variety of pieces on a range of instruments, from piano to flute to violin to cello - what a group of talented musicians we are nurturing here at the Lower School! 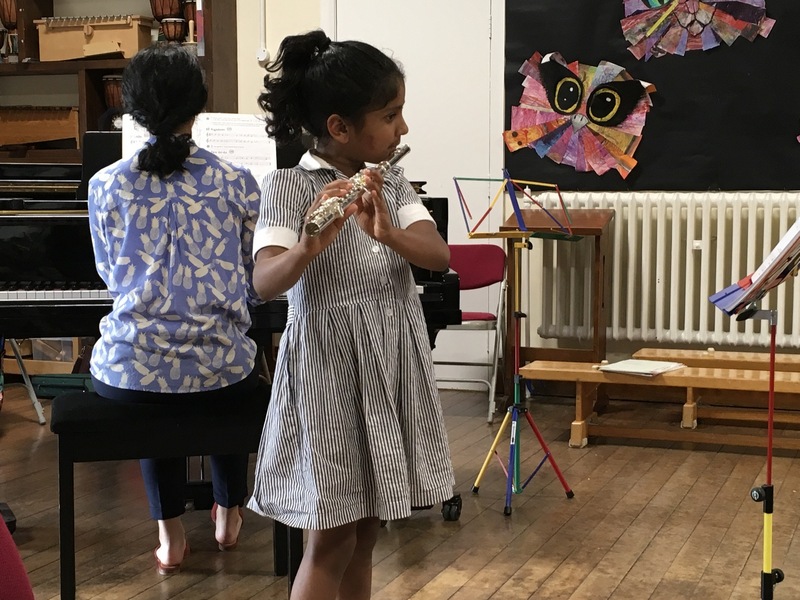 We are of course very grateful to the skill and dedication of our brilliant peripatetic team who help encourage the creation of such lovely music.